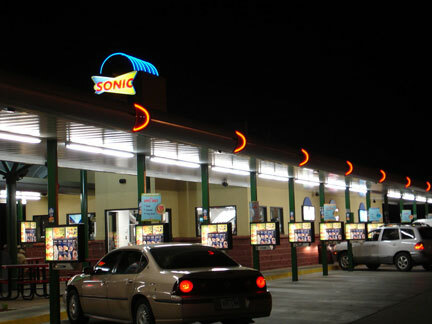 To contact Sonic of Phoenix, please complete the contact form below. We look forward to hearing from you! Comments or questions are welcome.